Are you addicted to whitening your teeth? Maybe you used an at-home product that just didn't work so you are trying another. Or maybe the effects wear off quickly so you find yourself doing it often. Unfortunately, there is such a thing as whitening your teeth too much. In fact, if you do it too much, you could end up damaging the roots of your teeth and causing your teeth to become extra sensitive. Then, not only do you have discolored teeth, but you also have painful teeth anytime you eat something hot or cold. If you are using an at-home whitening product, the entire process will take approximately two weeks to one month to complete. Each product is different and it is vital that you follow the instructions that are included. Once the process is done, a touch up might be necessary after about one month, but typically not before. If you have habits that harm your teeth, such as smoking, drinking coffee or wine, then you might find that the tooth whitening does not last long, but no amount of repeating the process will help it. How do you know if you are over bleaching your teeth? Everyone will be different, but there are a few telltale signs. If you experience any of these, you should stop right away and call us for an appointment so that we can assess the damage and help you get your mouth back in order. • The inability to consume cold food items and sometimes even hot foods. The pain just becomes unbearable because of the damage to the roots of your teeth. • Gums that appear swollen or irritated. • The exterior of your front teeth begin to take on a strange appearance. Some will have blotches while others will look excessively discolored. • Aches and pains in your teeth that does not go away after a few hours of whitening them. The best way to prevent yourself from over whitening is to avoid the products all together. Rather than using over the counter products, come in and see us. After we conduct a thorough cleaning, we will evaluate your mouth to see what is causing the stains on your teeth as well as help you determine the best solution. If the stains are intrinsic, meaning they are on the interior of your teeth, no amount of tooth whitening is going to help them. This is the problem that many people end up having - they think that the first round didn't work, so the second round must. They continue this cycle until they have destroyed the roots of their teeth and are unable to consume cold foods or have excessive pain. Don't let this happen to you! Instead, let us help you with our in-office procedures if we think you are a good candidate. If you are not, then we will help you get whiter teeth with a different method, such as dental veneers, which are pieces of porcelain that lay directly over your existing enamel, completely hiding the damaged enamel underneath without being invasive. The best thing to do when you are worried about your dental health is to come in for an appointment. 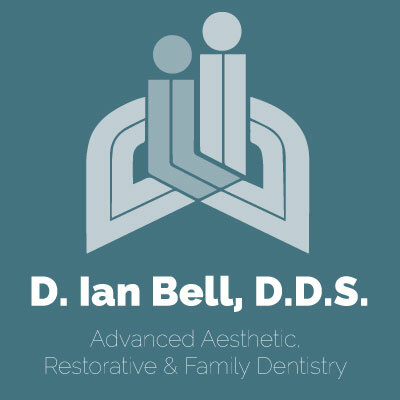 Rather than trying to handle the situation on your own, our staff will help you achieve optimal oral health and rectify any situations that may be problematic for you. We are here to help you be happy and healthy, loving your smile for many years to come. 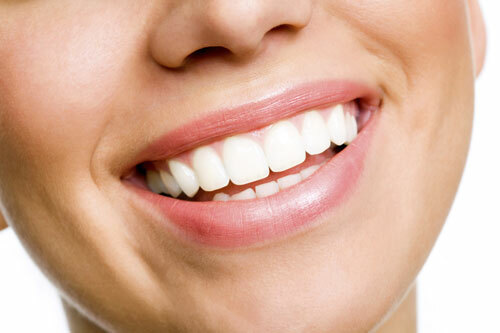 Have questions about our teeth whitening process? Contact us today for more information.